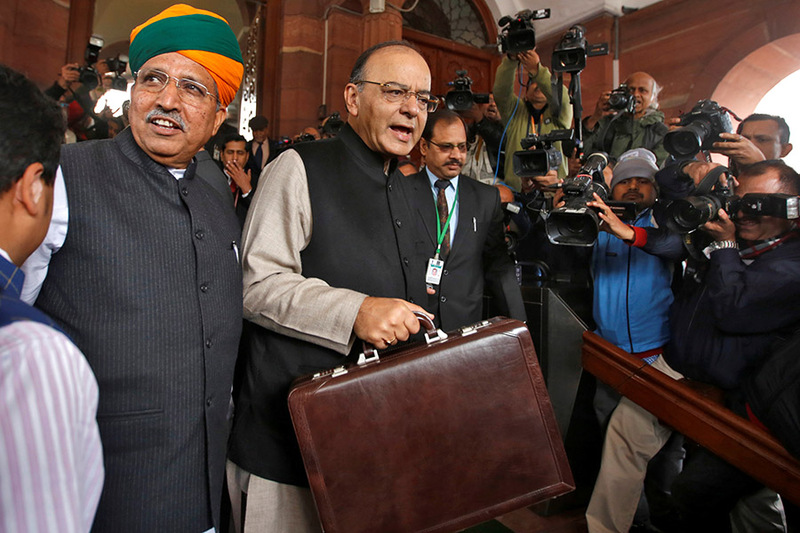 Today, Indian Finance Minister Arun Jaitley will present this year’s budget proposal to parliament. Last year, consumer confidence and spending dropped in the wake of a sudden withdrawal of 86% of the country’s banknotes and the implementation of the Goods and Services Tax. Despite the initial deceleration, the subcontinent’s growth is expected to rise to 7.5% this year, thereby overtaking China as the world’s fastest-growing economy. But the country is not without its problems. Farmers have seen their incomes fall alongside climbing national unemployment. With much of the country seeing elections this year, it is likely that the government will focus spending on appeasing these pastoral communities through rural housing initiatives or crop insurance programs. With hundreds of thousands entering India’s job market every month, job creation will be a large priority in today’s revealed budget. Jaitley also faces a careful balancing act: too little growth could cool the economy’s momentum, while unchecked expansion could increase inflation. Though not untamable today, the country’s increasing prices could hurt further down the road.